We’re back! Thanks for everyone’s patience with our last-minute re-run last week – as promised, this week it’s an all-new episode with more adventure stories from our favorite Canadian Crime-Fighting Duo, The Red Panda and Flying Squirrel. We’re nearing the end of this first season of The Red Panda Adventures – just one more show after this, which will also be the show where we announce the winners of this year’s Scriptwriting Competition! Another reminder, right now we’re in deliberations on how to make MAT better for you. If you have suggestions of what you’d like to hear on MAT, whether it’s suggestions of new stories or new topics and things to explore on our show, let us know! 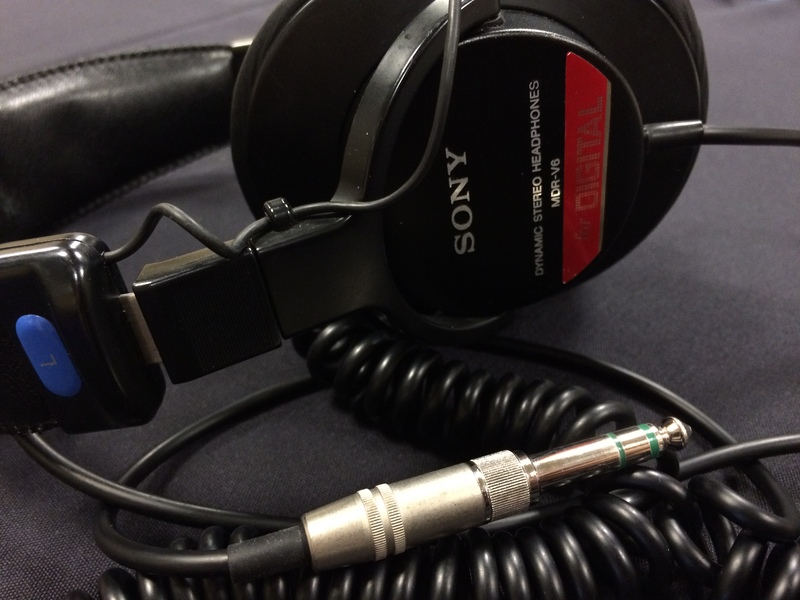 You can email us at midnightaudiotheatre@gmail.com – we love hearing from listeners and knowing what it is you like about (or dislike) about the show. And with that said, we bring you tonight’s tales. 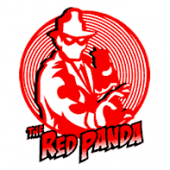 We present you with The Red Panda Adventures with Episodes 9 and 10 – “The Shadow Hunter” and “The Ghost Ship“, by Decoder Ring Theatre. Enjoy! Previous Post: Episode 145 – Submissions are Closed!